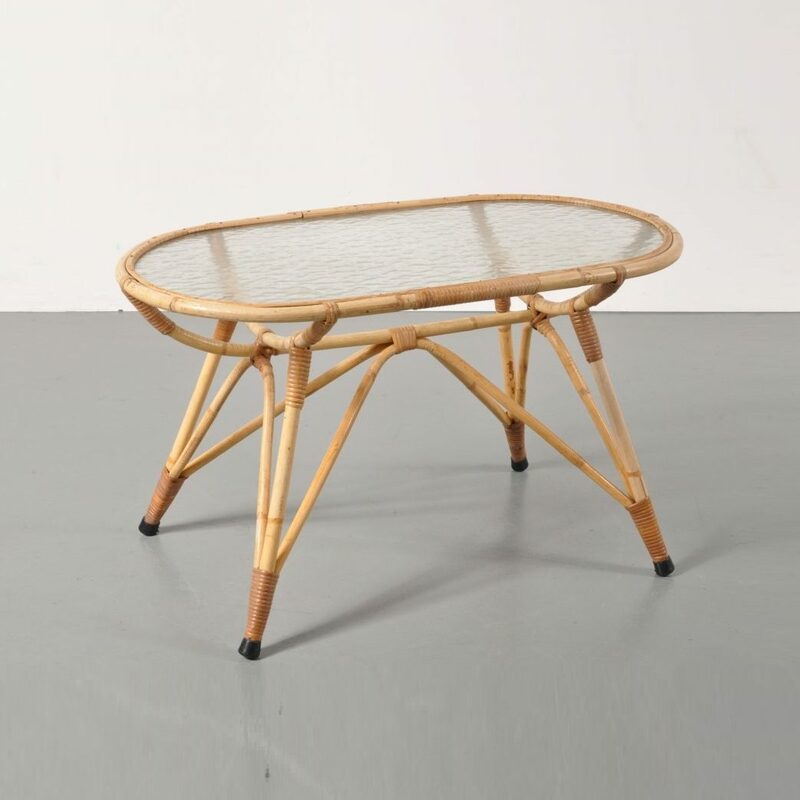 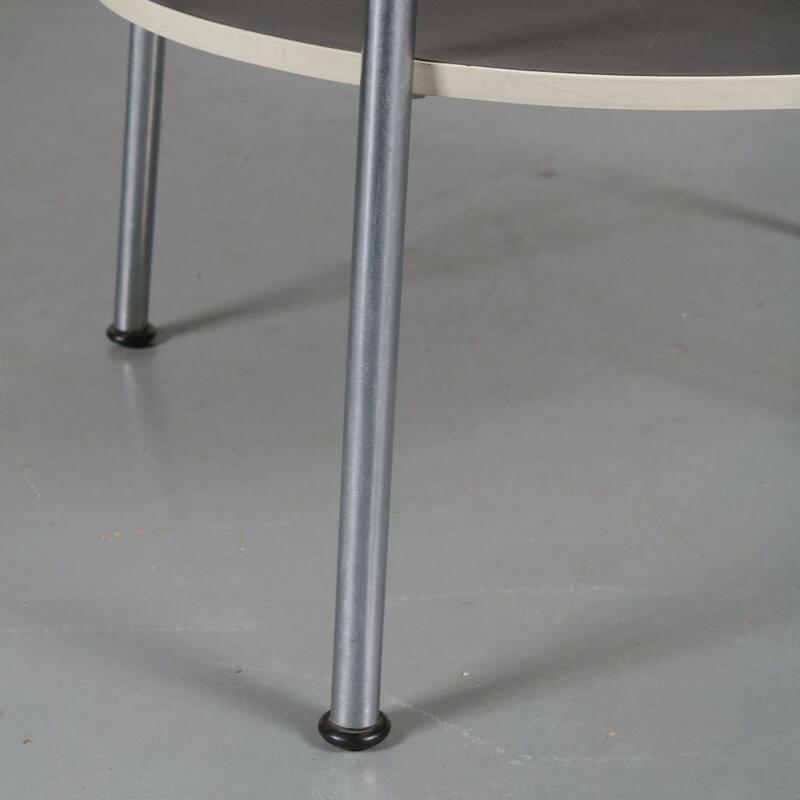 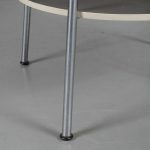 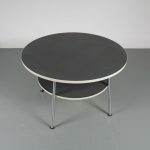 This high model coffee table is made of beautiful quality chrome plated tubular metal with black rubber ends. 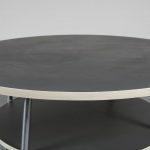 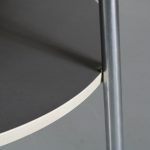 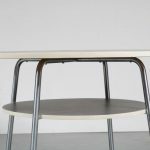 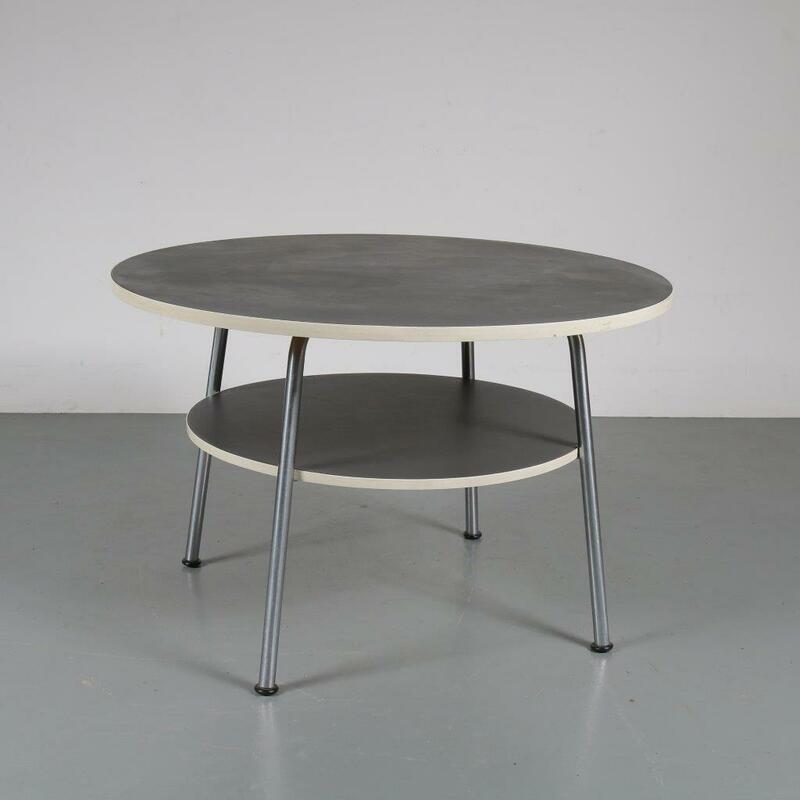 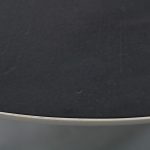 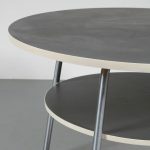 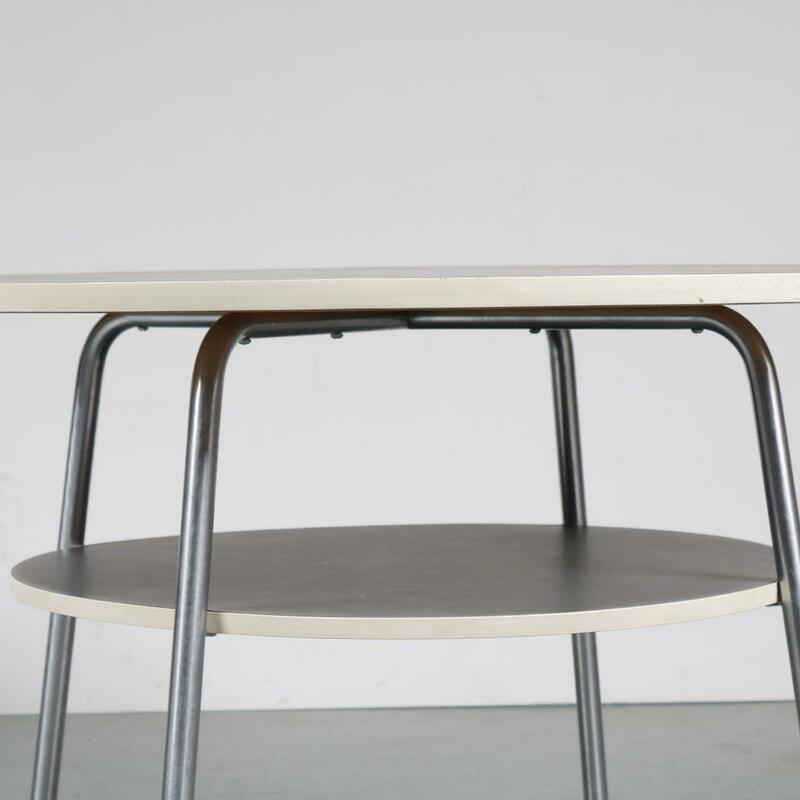 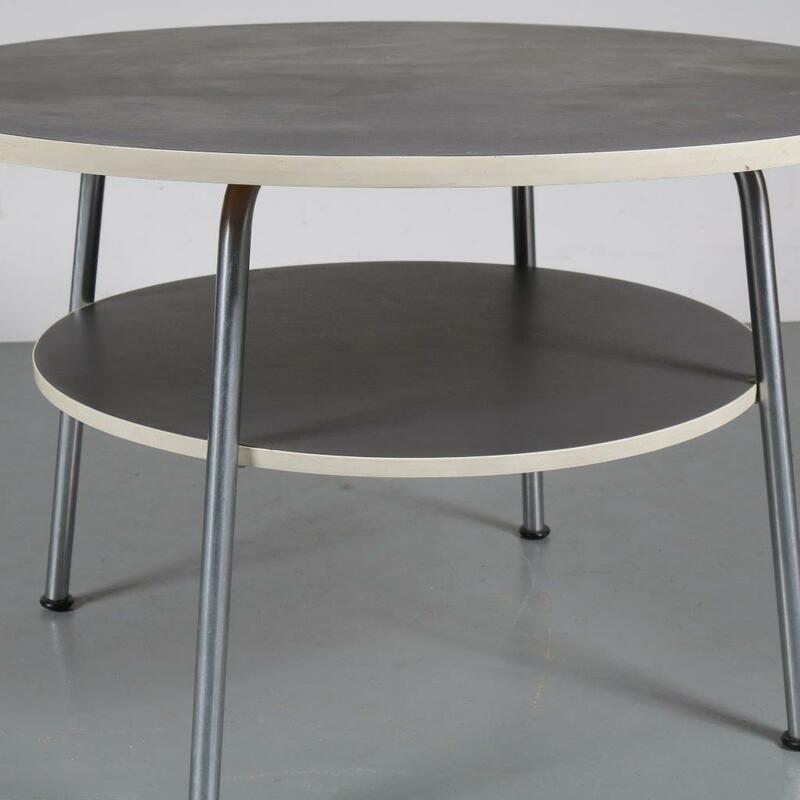 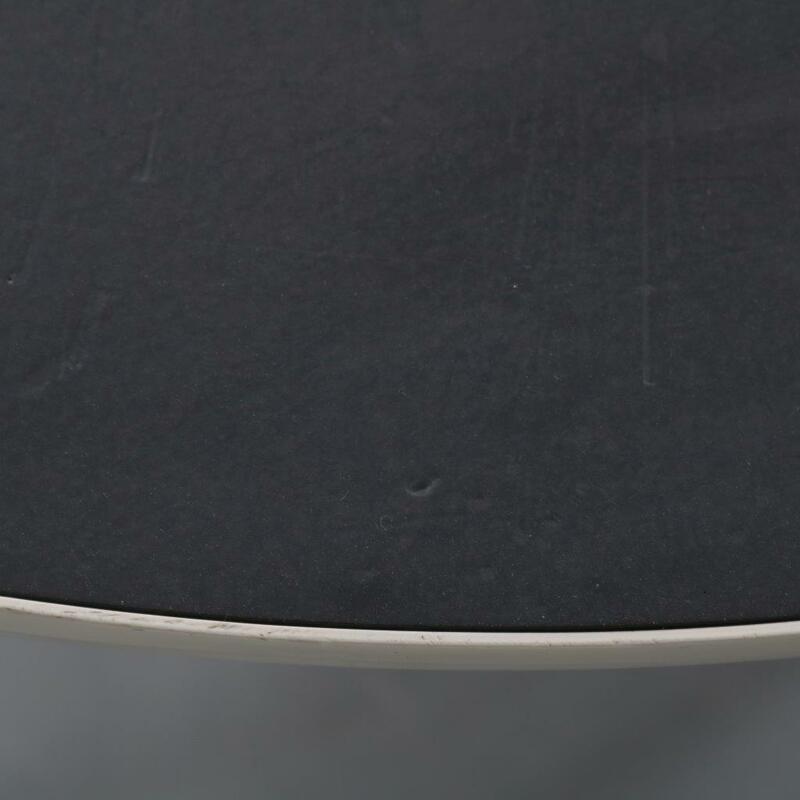 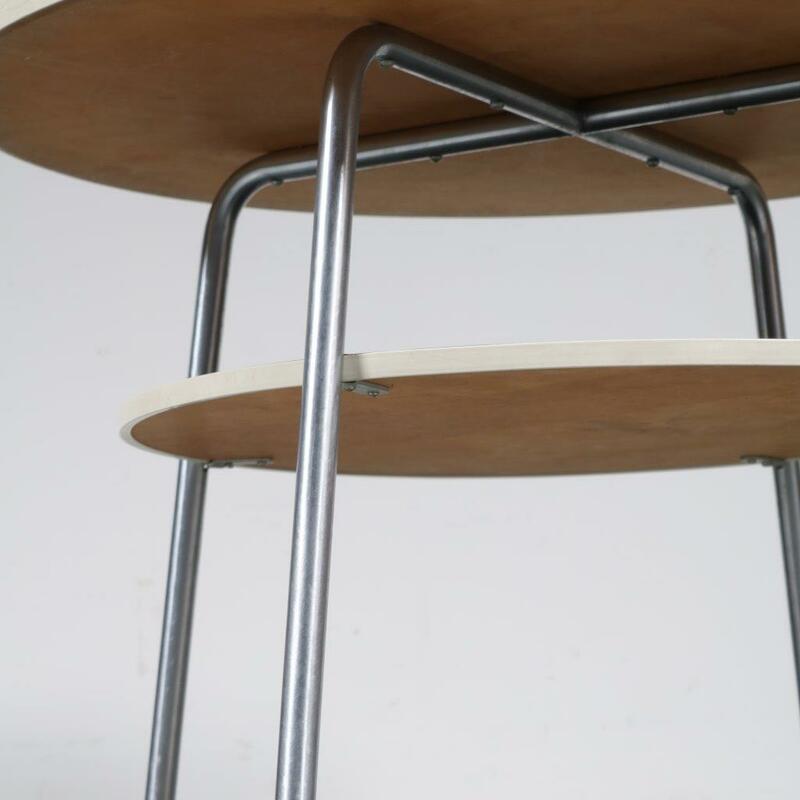 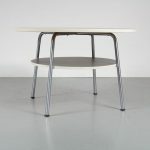 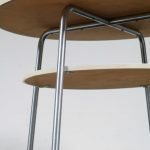 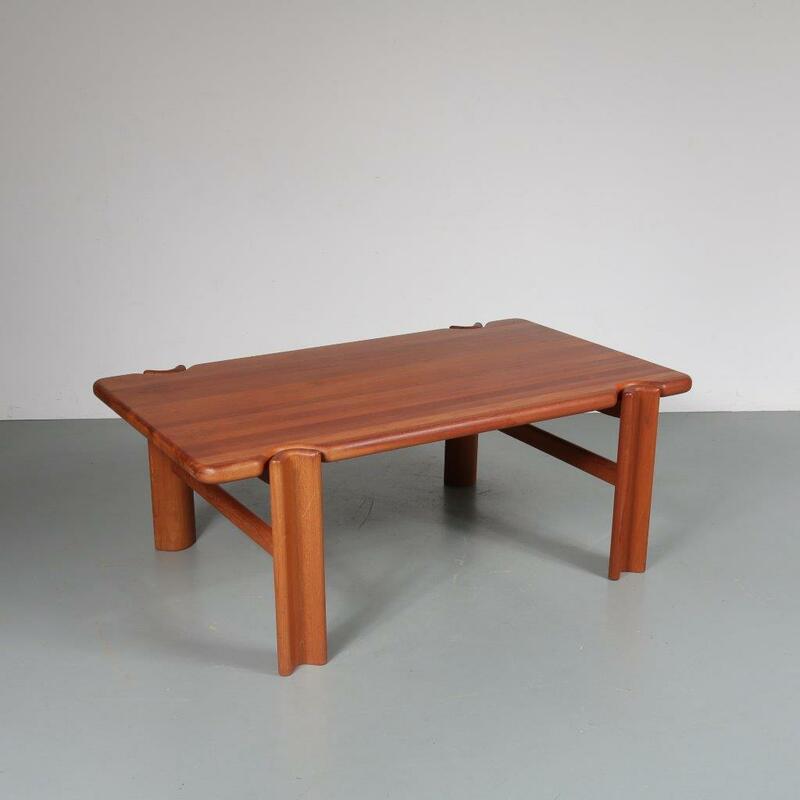 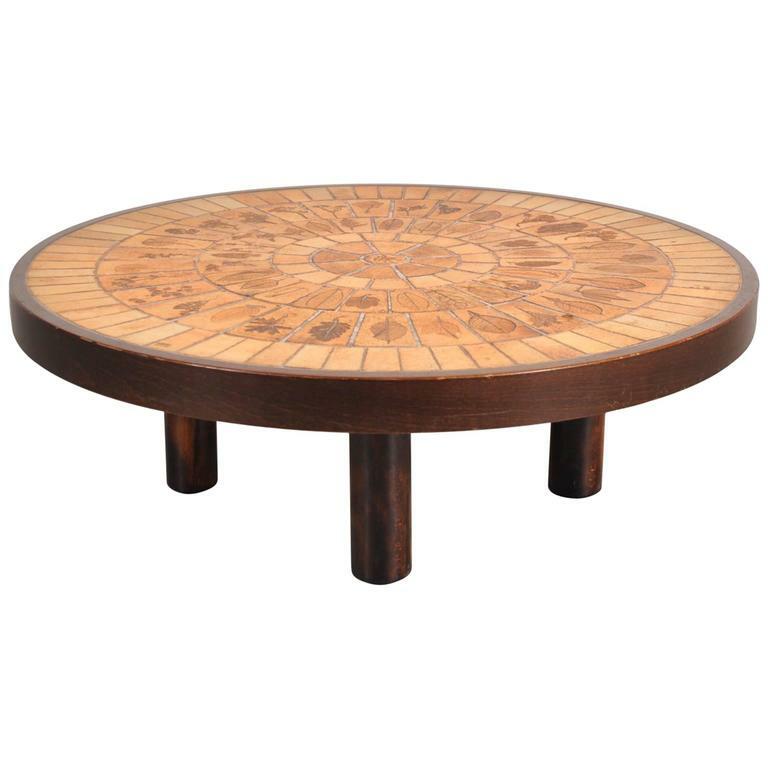 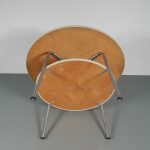 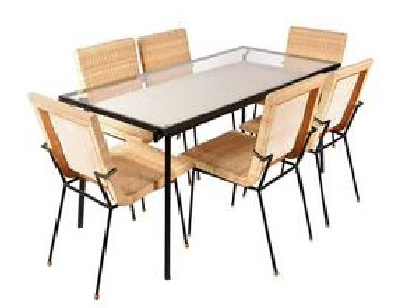 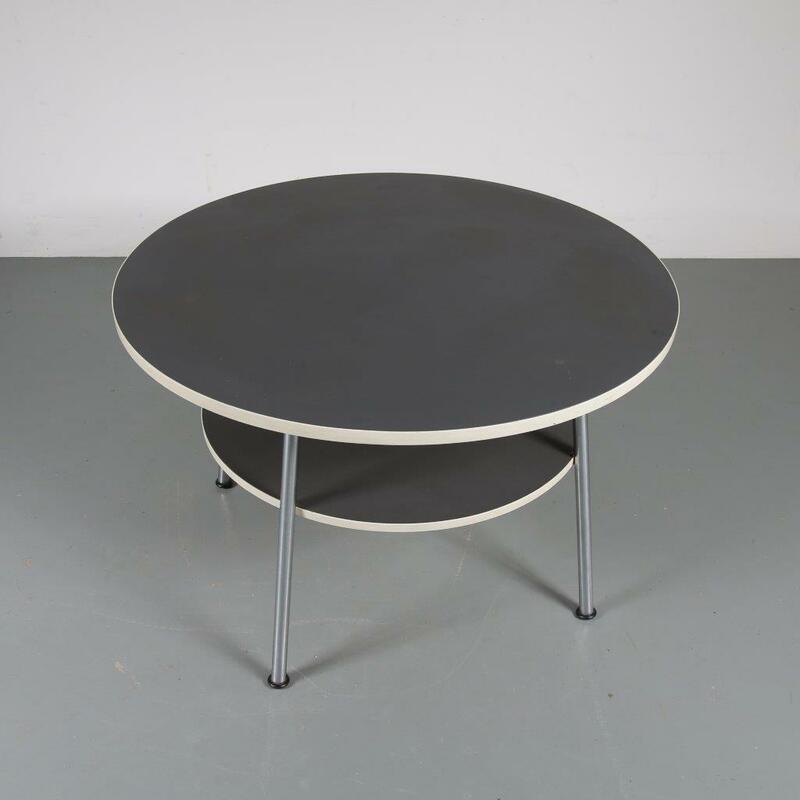 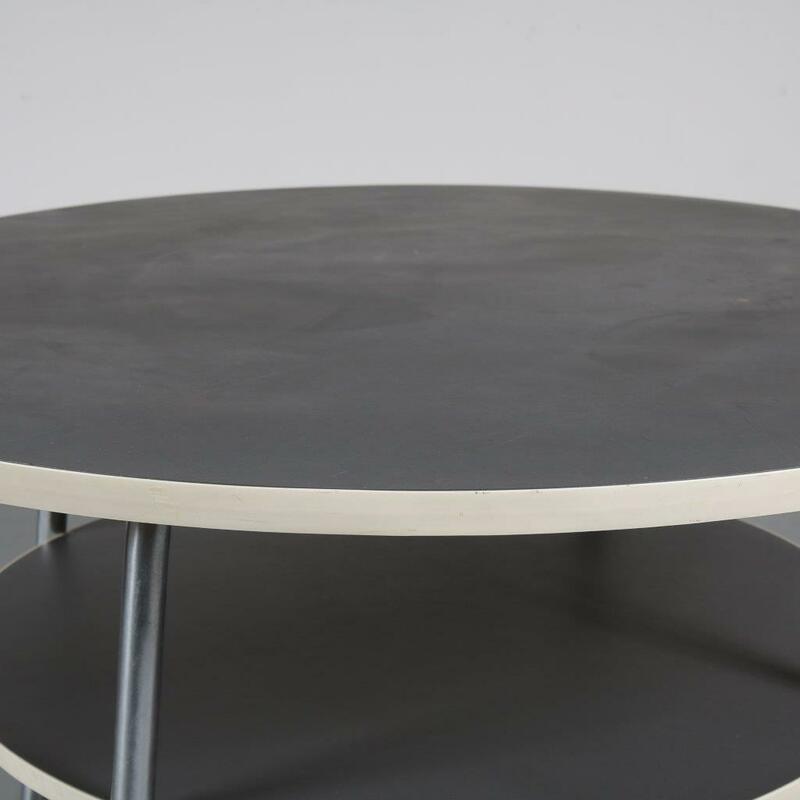 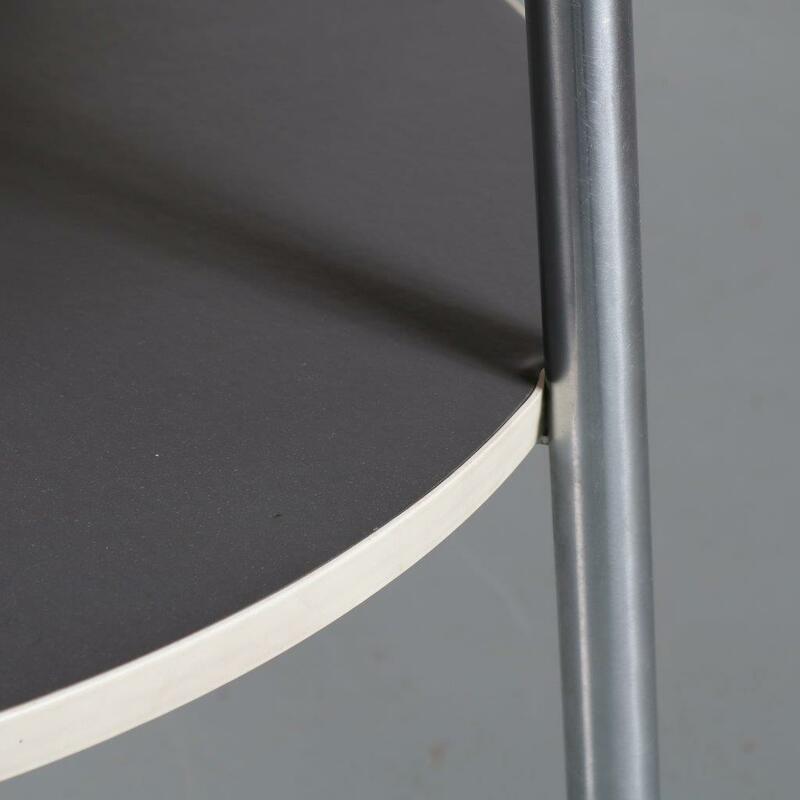 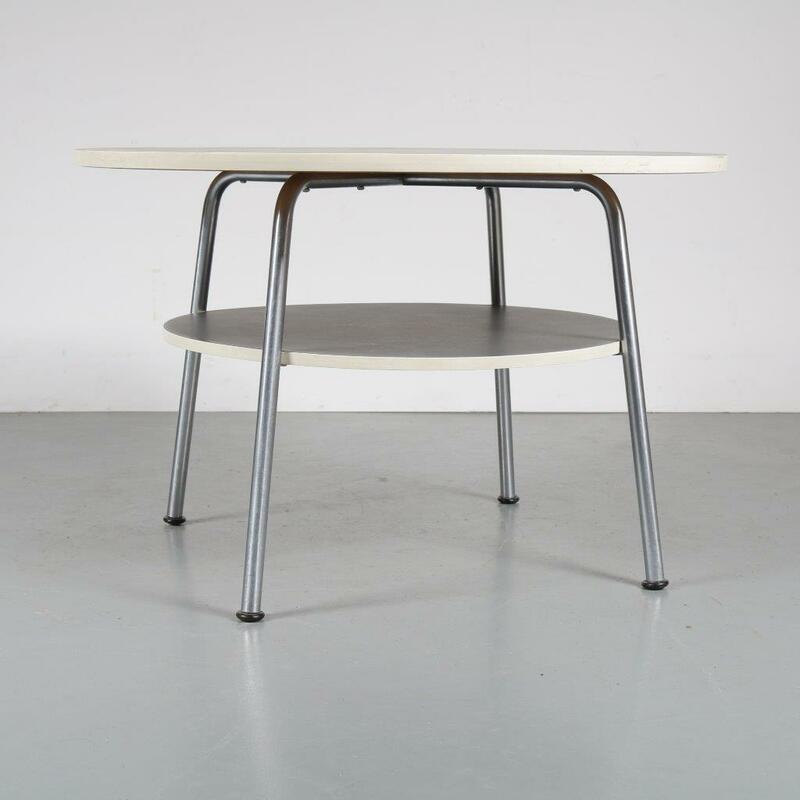 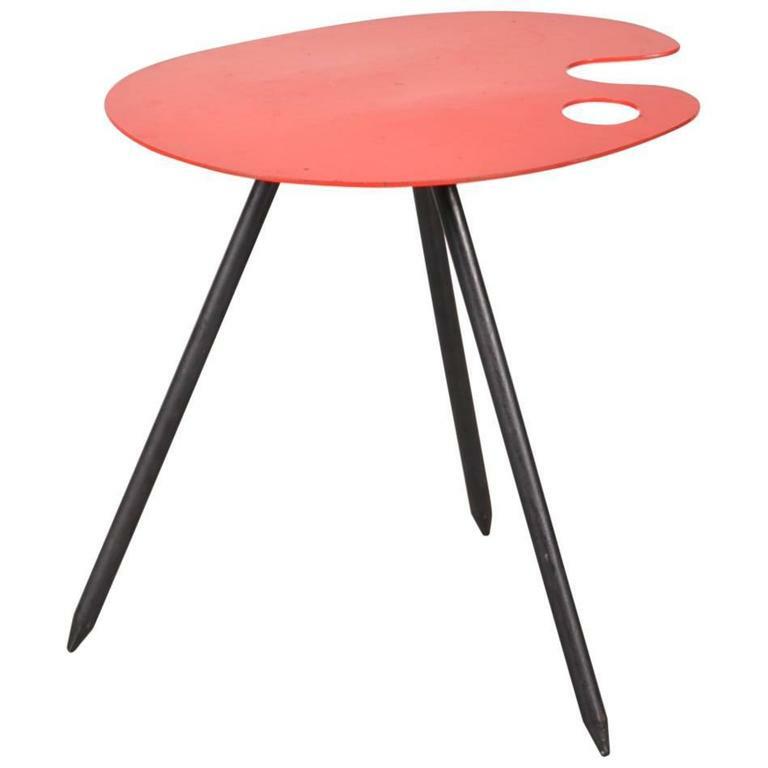 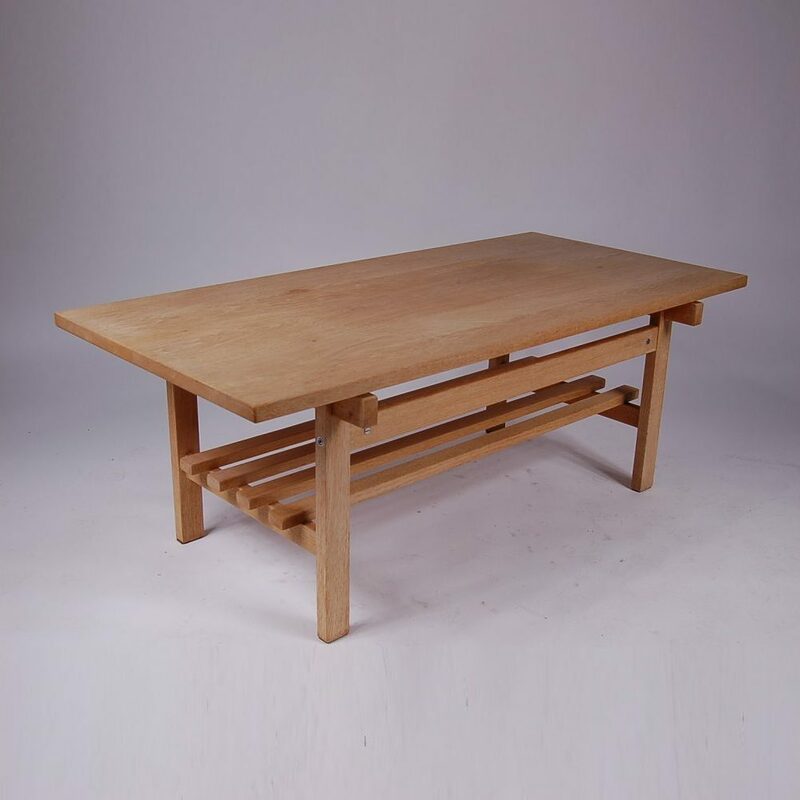 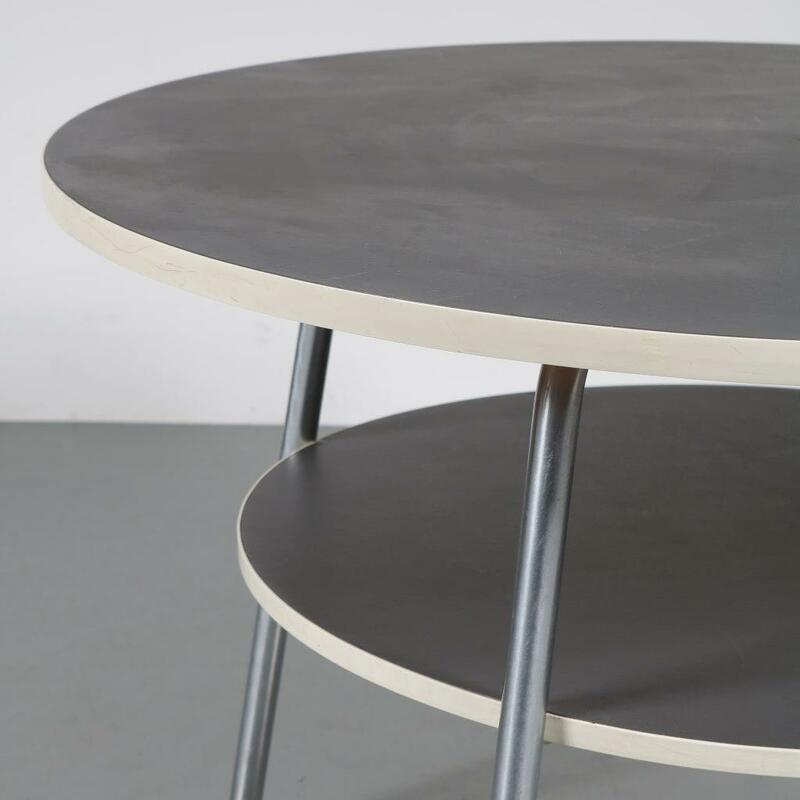 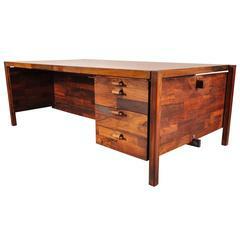 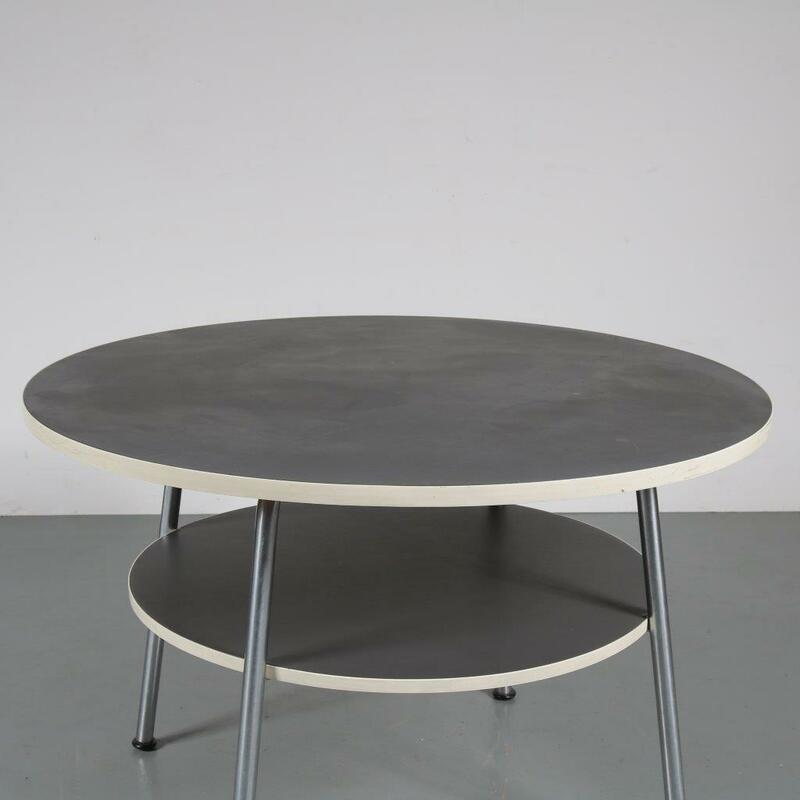 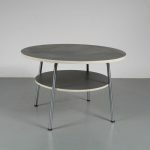 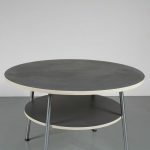 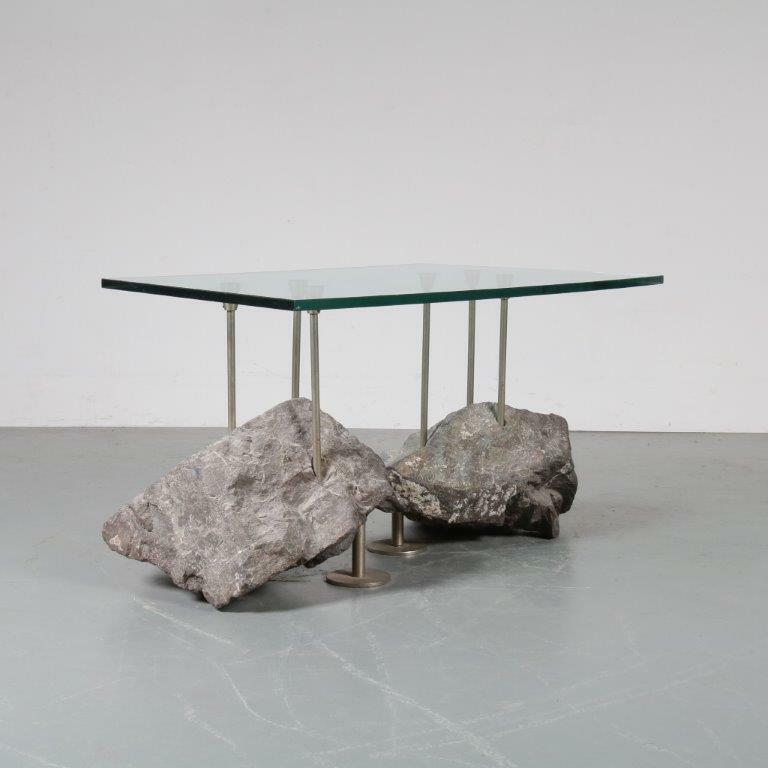 The table has two grey linoleum top, which creates a beautiful recognizable Gispen style. 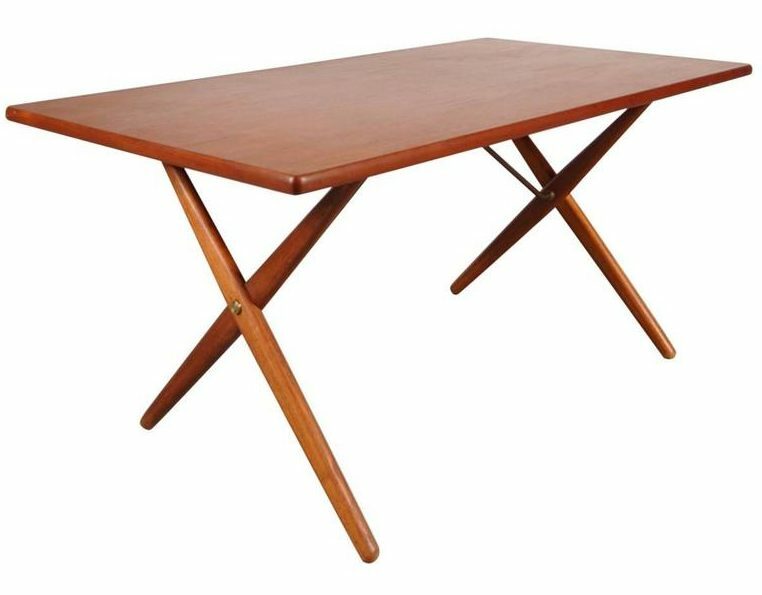 This lovely piece remains in very good vintage condition with minor wear consistent with age and use, preserving a beautiful patina.